Kaiser Wilhelm abdicated. Weimar Republic declared. Adolf Hitler, who had been sent by the German Army to spy on the German Workers’ Party (Deutsche Arbeiterpartei) DAP, decided that he liked the political ideas of the party and became a member. SA (Sturm Abteilung) formed. Known as Stormtroopers these were the party militia. They were also known as brownshirts because of the brown shirts that formed part of their uniform. Munich (Beer Hall) Putsch – Hitler and the NSDP attempt to overthrow the Bavarian government failed. The leaders were arrested and charged with treason. Hitler’s trial for his part in the Munich Putsch began. He was sentenced to 5 years in prison but only served 10 months. During his time in prison Hitler wrote Mein Kampf. SS (Schutzstaffel) formed. The SS, who wore black shirts to distinguish them from the SA, initially formed Hitler’s personal bodyguard, but later became the party militia. Hitler Youth, League of German Worker Youth was formed. The party had had a youth section since its beginning, but this new re-organised Hitler Youth was more integrated into the SA. The first annual party conference to be held at Nuremburg. Known as the Nuremburg Rally all subsequent annual meetings were held at Nuremburg. Great Depression – The world depression saw many Germans face unemployment and poverty. Support for the Nazi party increased dramatically. 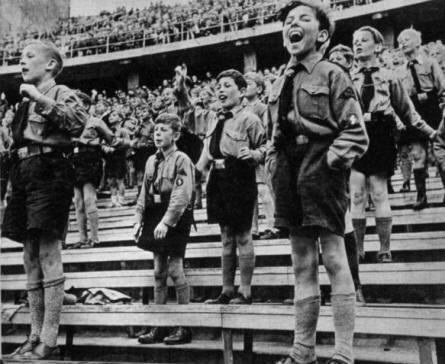 Hitler Youth junior branches established – Deutsches Jungvolk for boys aged 10 – 14 years and the Bund Deutscher Model (League of German Girls) for girls aged 10 – 18 years. The Nazi party gained 18.3% of the vote in the Reichstag elections to become the second largest party. 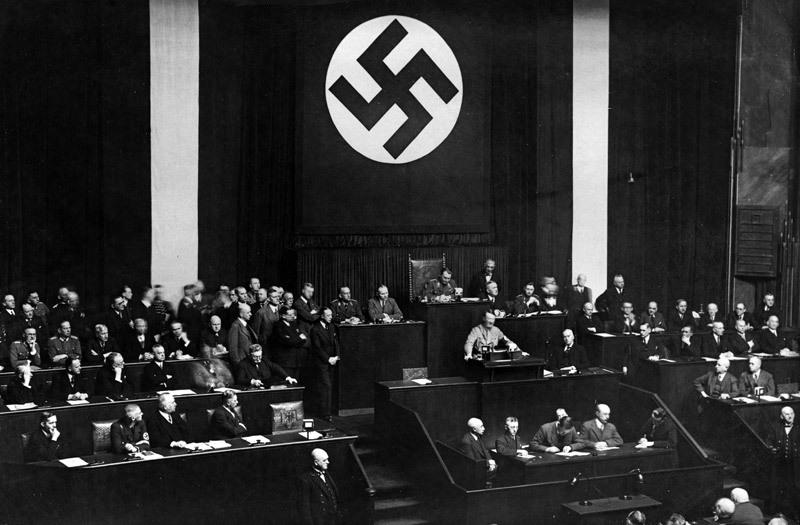 The Nazi party gained 37.4% of the vote in the Reichstag elections to become the largest party. Hitler defined the Nazi party foreign policy. The prime goal was to secure lebensraum (living space) for the German master race. The Reichstag Fire. A fire which broke out at the Reichstag building was blamed on the Communist Party (KPD). As a result the KPD, which was the second largest party in Germany, was banned. The banning of the Communist party gave the Nazis a clear majority in government. With the Communist party banned Hitler ordered a new election at which the Nazi party gained 44% of the General election vote. 25,000 ‘un-German’ books burned in an “Action against the Un-German Spirit”. The move was encouraged by Joseph Goebbels, Head of Propaganda. The Night of the Long Knives – 150 leaders of the Stormtroopers SA were executed. Many members of the SA were committed socialists and demanded that Nazi policy embrace socialist aims. This was not a direction the Nazis wished to follow so the SA were eliminated. President Hindenburg died. Hitler combined the post of President and Chancellor and called himself Fuhrer. Hitler publicly announced that the German Army was to be expanded. Conscription was introduced. 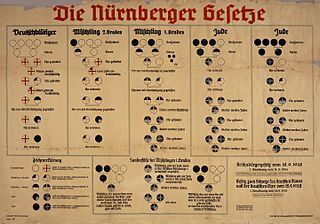 Nuremburg Laws defined German citizenship. Relationships between Jews and Aryans were banned. Re-occupation of the Rhineland. In contravention of the terms of the Versailles Treaty, Hitler sent German troops to re-occupy the Rhineland. 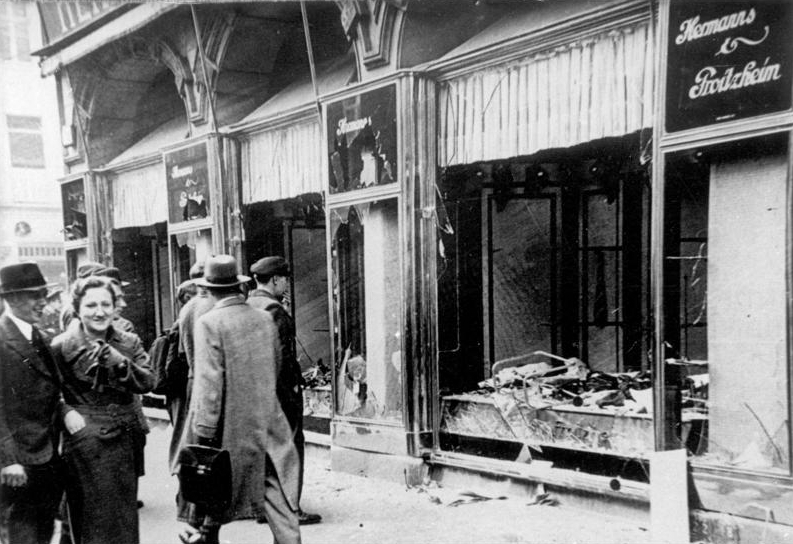 Kristallnacht – Jewish shops and synagogues were destroyed. Following the event the Jewish population was fined for the destruction. Britain issued a statement guaranteeing Poland’s independence. The issuing of this statement meant that if Germany invaded Poland then Britain would come to the aid of the Poles. Nazi-Soviet Pact – Alliance between Hitler and Stalin which agreed to divide Poland between the two countries. Anglo-Polish Common Defence Pact – This agreement offered mutual military assistance in the event that one country was attacked by another European country. A clause was added specifying that the assistance would only be offered if the invaded country’s army fought against the aggressor. Hitler invaded Poland using Blitzkrieg (lightning war) tactics. Although the Poles fought back they were quickly defeated and Poland was occupied. Battle of Britain began – German Luftwaffe attempted to gain control of British airspace through defeat of the Royal Airforce. Daylight and night bombing raids on Britain (The Blitz) by the Luftwaffe were abandoned. Hitler also delayed and later abandoned plans to invade Britain. German advance in Russia halted by Russian winter and Russian counterattacks. 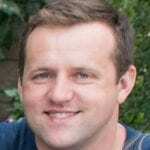 Wannsee Conference approved plans for the ‘Final Solution’. July Bomb Plot failed attempt to assassinate Hitler.